MOBILE, Ala. – University of Mobile has appointed Dr. Kathy Sheppard as dean of the School of Nursing in the College of Health Professions. Sheppard served as interim dean for the past year as the university added new healthcare degree programs and opened the Center for Excellence in Healthcare Practice. She is a 30-year veteran on the faculty at the Christian university. “Dr.  Sheppard has worked tirelessly as interim dean during a period of significant expansion as University of Mobile adds new healthcare degree programs and opens learning centers with cutting-edge technology. She brings passionate and caring leadership to her role as dean of the School of Nursing,” said Dr. Chris McCaghren, provost and vice president for academic affairs. Under Sheppard’s leadership, the School of Nursing opened the Center for Excellence in Healthcare Practice with state-of-the-art simulators that provide healthcare students with realistic learning experiences. University of Mobile’s new Master of Science in Nursing – Family Nurse Practitioner program enrolled its first class in fall of 2017. In January 2018, classes start in the new Accelerated Bachelor of Science in Nursing (ABSN). Additional degree programs are being added to enable the university to graduate more healthcare professionals capable of meeting workforce needs throughout the region. The university’s rapid expansion in degree programs in healthcare fields started in 2016 with the selection of Dr. Timothy L. Smith as the institution’s fourth president. Smith has extensive experience in Christian higher education and the field of healthcare education, and oversaw a 79 percent expansion in enrollment as dean of the School of Nursing at Union University in Tennessee. Sheppard holds a Bachelor of Science in Nursing and Master of Arts in marriage and family counseling from University of Mobile, a Master of Science in Nursing in administration from University of South Alabama, and a Ph.D. in nursing from The University of Alabama at Birmingham. Before entering the field of higher education, she served in a variety of healthcare settings as a director of nursing, charge nurse and staff nurse. Sheppard is a member of Sigma Theta Tau, the National League for Nurses, Alpha Theta Chi and is a former ACEN site visitor.